IN THE CASTLE OF THE WEREWOLFS I-II. Leslie L. Lawrence travels to Ireland to fulfill a dying man’s last wish. There, however, werewolves and the terrible Ms. Green is waiting for him. 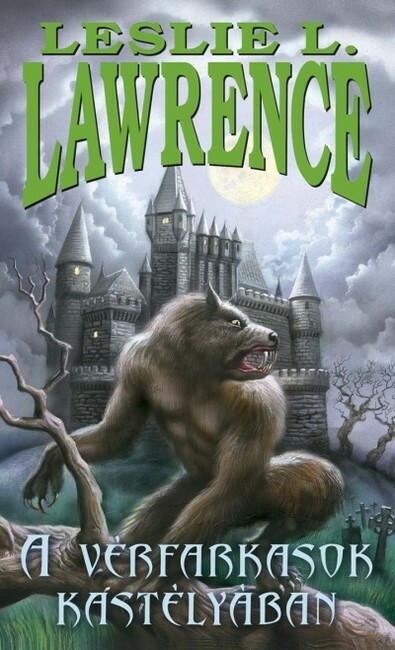 Nevertheless Leslie L. Lawrence is not afraid of them: suppress the inevitable pipe between his teeth, pick up his 38’ Smith and Wesson and battling the monsters. Or not the monsters? Or do others kill on their behalf? Perhaps the recent times’ silhouettes are haunting in the Irish castle in search of their murderers?